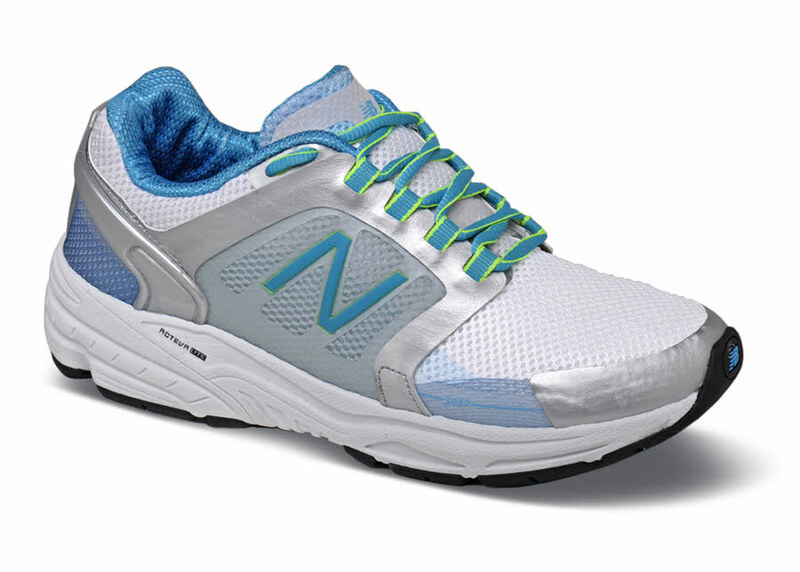 New Balance's 3040 runner is made with a focus on the comfort inside the shoe. 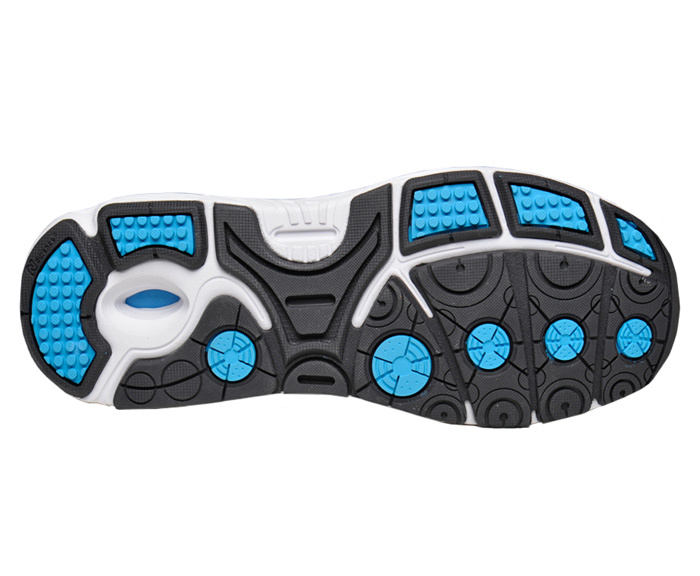 It is engineered to eliminate common irritation areas found in many running shoes. The forgiving uppers of stretchable mesh are made with no-sew construction to avoid thick seams with raised stitching. You must try a pair! ON SALE! Originally $149.95. On the generous-fitting SL-3 last in women's 2E width in sizes indicated.